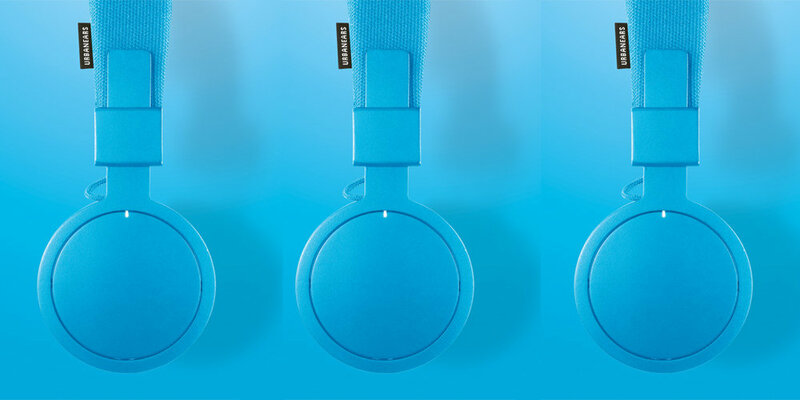 Urbanears makes headphones for extraordinary people like you. Superb on sound, playful and minimal in design, each model is well thought out in both form and function. And you can usually expect the unexpected in terms of extra features, which up your listening experience and just make life easier. 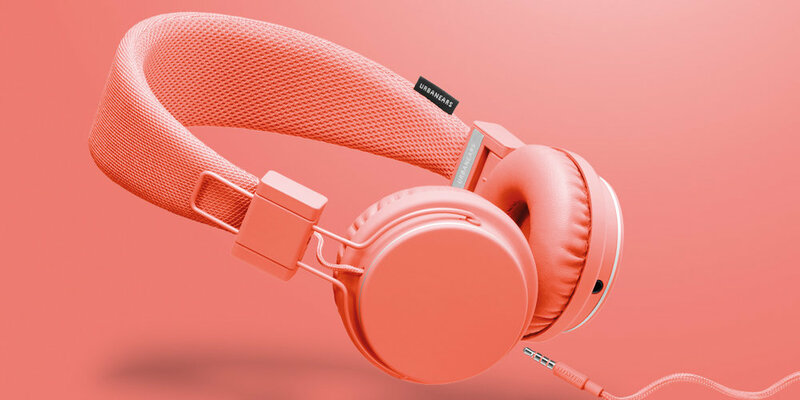 Urbanears is all about self-expression and being exactly who you are, while also celebrating music’s ability to bring people together in a unifying sound experience. 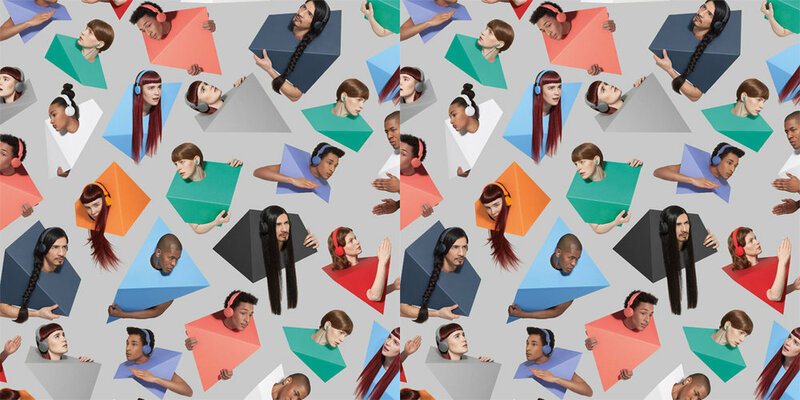 Move around freely and listen to music without the hassle of cords. Bluetooth ready, with a swipe-interface and 14 hours of playtime per change. This earbud has a flexible attitude, and helpful features like a behind-the-neck hook construction, built-in mic/remote, and CableLoop for tidy storage.